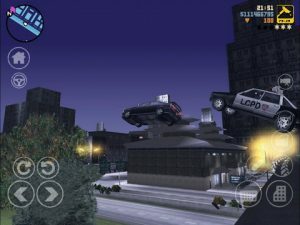 Sky-rocketing to the top of the App Store charts this week is the old-school classic Grand Theft Auto 3 (iTunes Link) from Rockstar Games. 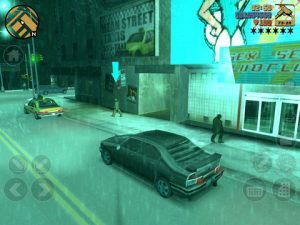 A literal game-changer and genre-defining title, Grand Theft Auto 3 was first released 10 years ago for PC and consoles and has now made its way on to the small screen. 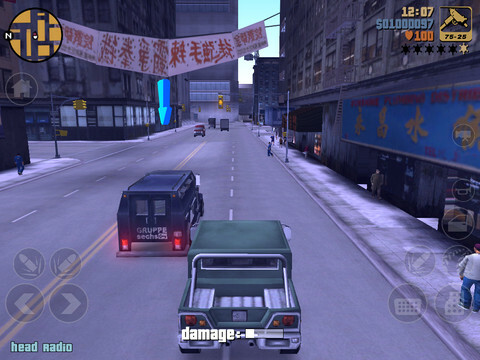 Grand Theft Auto 3 features true open-world gaming, a truly original cast of characters with brilliant voice-acting, shady crime-based missions and classic 3D graphics. 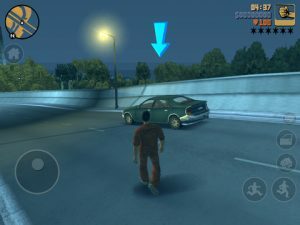 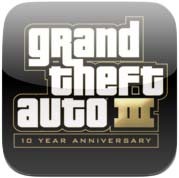 Grand Theft Auto 3 is compatible with iPhone, iPod touch, and iPad. Requires iOS 4.3 or later.